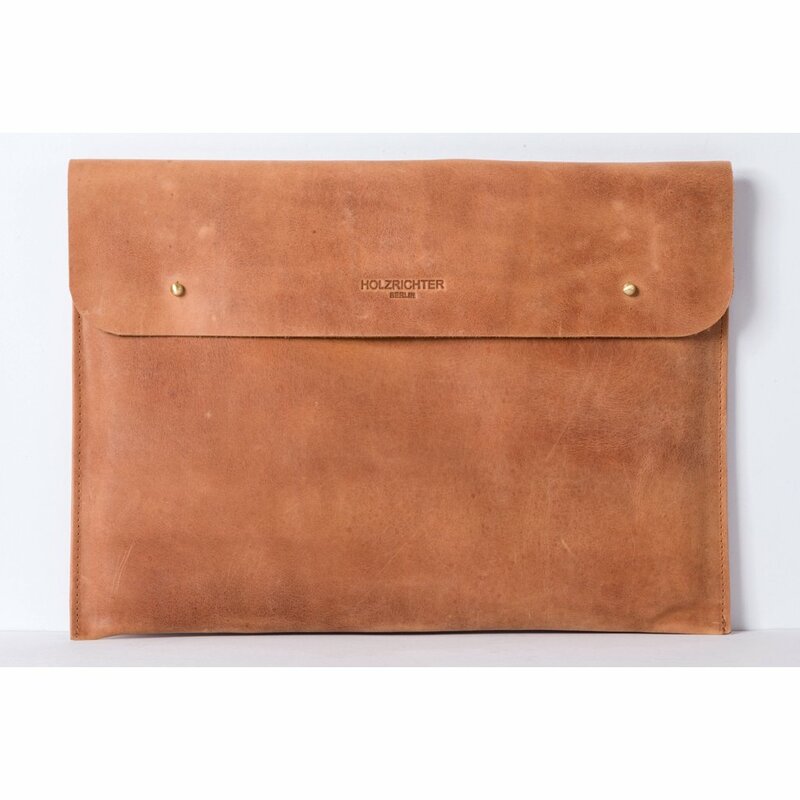 Made from buttery tan cow leather, this Laptop 13" sleeve will guard your laptop or tablet against scuffs and scratches when you're on the move. 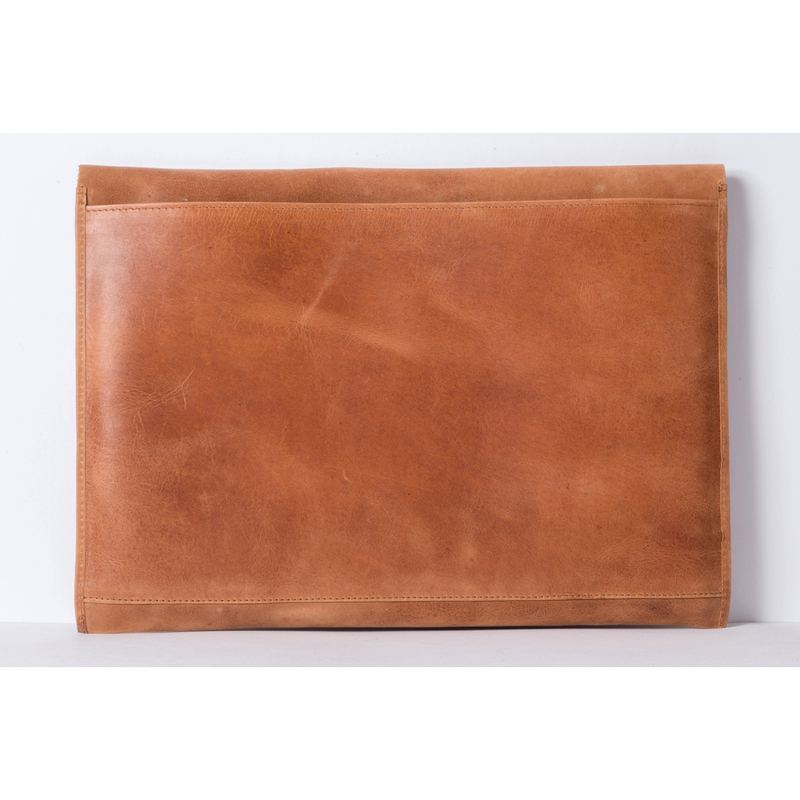 It's minimal enough to double as a pouch or folio, too. Due to the open exterior compartment you have a rapid access to your documents or cables.